ArtGraf Tailor Shape Colors are inspired by traditional tailor's chalk in their shape and size. 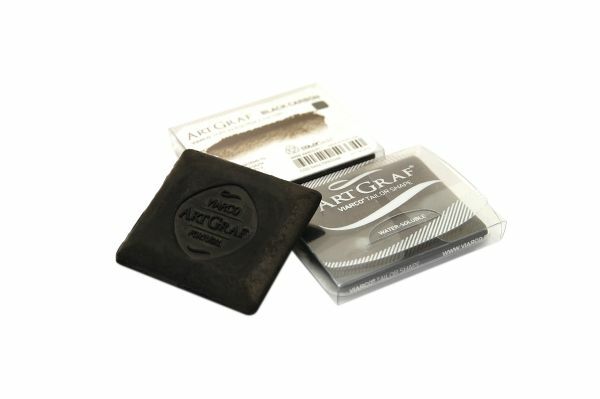 * Each pigmented graphite block may be used wet or dry for drawing soft marks or creating beautiful washes of color. * Handmade in Portugal by the Viarco company. 2" x 2" x 0.5"